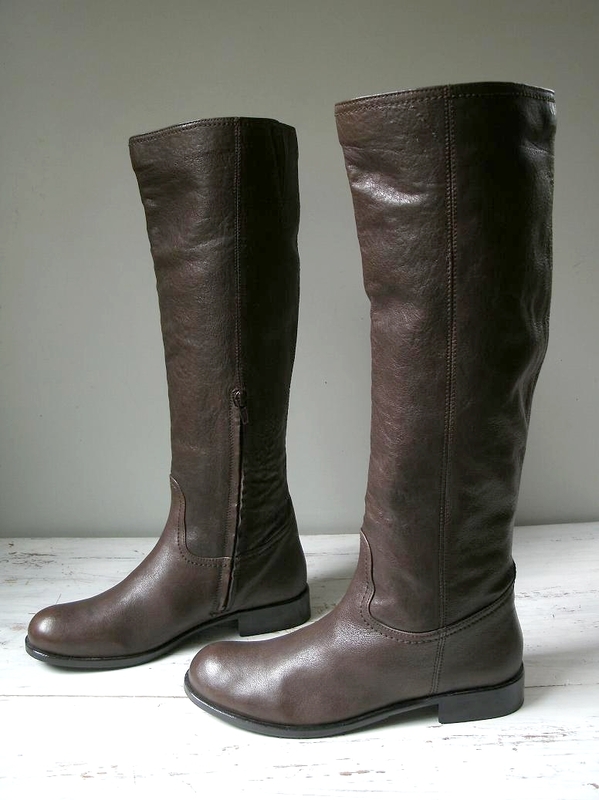 I made these Country Rd bad boys mine, will be pairing them with some long socks and tights this winter. As soon as Autumn stops being so gosh darn sunny that is. hummph. PS. My secret shop is www.shineon.co.nz now you know.